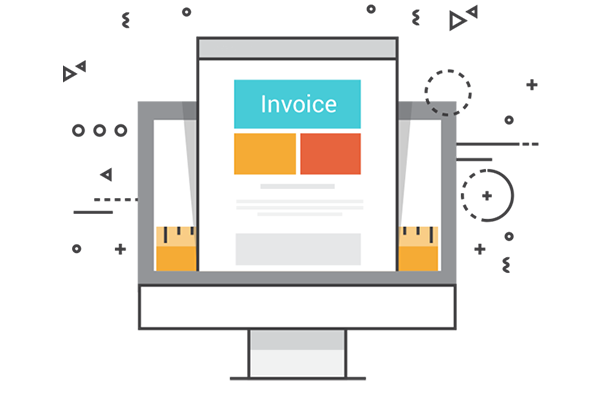 Magento 2 PDF Invoice by Mageplaza is a tool which helps you automatically email your customers and attach PDF Invoice. Also, your store's information as logo image, tax ID, address, barcode, QR code can be added nicely in PDF documents in the blink of an eye. 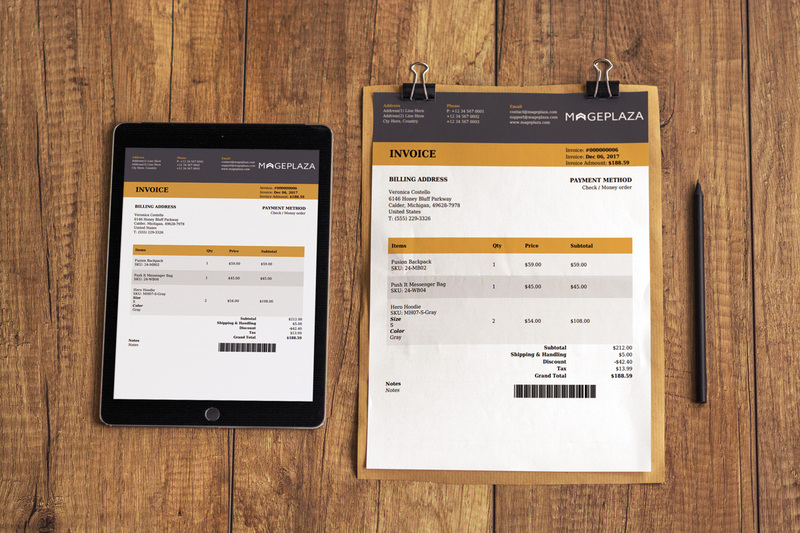 Invoice templates are beautifully designed to appear more professional with rich information. Easy to customize template’s design: style, color, variable, barcode, QR code and more. 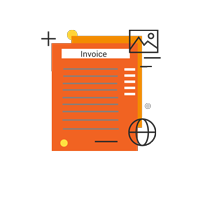 A PDF invoice will be attached automatically in the email sent to a customer after the customer paid. 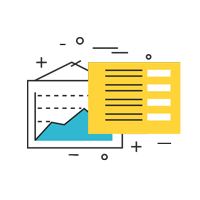 Store owners are able to select which billing documents to send to customers such as: only send PDF invoice, or Credit memo. Support Barcode and QR code for billing documents or items to simplify management and cut down workload. Using barcode / QR code for Order, Invoice, Shipment number. Barcode (EAN13, UPC etc) for product items. Store admins are allowed to preview PDF documents before saving. Easy to setup company information, style, color etc. 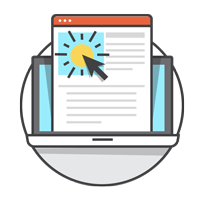 Templates can be customized using CSS & HTML support provided. 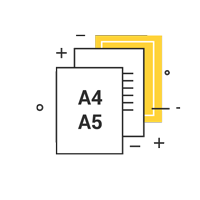 Setup paper sizes in configuration easily, support Letter, A4, A5, etc. 12 premade templates are available to be used with the highest applicability. 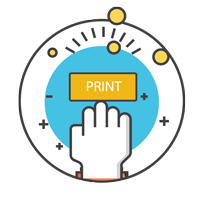 Both store admins and customers are able to print all documents by one single click. 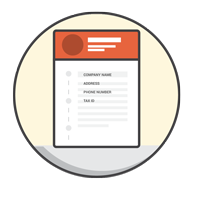 Support 4 types of billing documents: Invoice, Order, Shipment, Credit memo. Q. 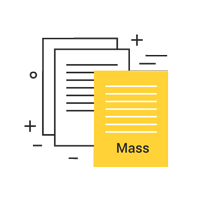 Does it require technical knowledge to use Mageplaza PDF Invoice extension? Q. Can I custom pre-made templates? Yes, you can refer this here. Q. Does PDF Invoice support multi-stores? Yes. Our PDF Invoice supports multi-stores. You can use multiple stores in the same Magento installation. 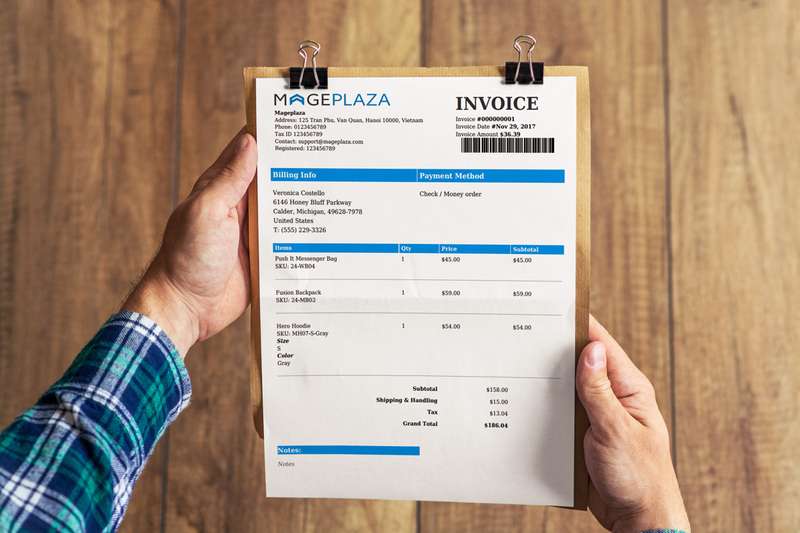 Mageplaza PDF Invoice is compatible out-of-the-box with Magento Open (Community), Magento Commerce (Enterprise) 2.1.x, 2.2.x, 2.3.x..
Magento 2 PDF Invoice by Mageplaza is one of the most advanced PDF Invoice extensions. It comes with powerful features which help you save time to send invoice manually and your invoices are professional. Q. Can I read the terms of service and privacy policies? The standard invoice template in Magento is ugly and useless. This saved us a lot of hours designing our own. We just had to customize it slightly. Their support also helped out fixing a few things without additional cost, unlike other extension providers. Great support from Mageplaza, he attempted to resolve it all the way to full resolution with minimal intervention from us! 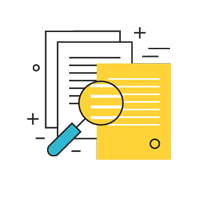 PDF Invoice extension is a must-have extension in most online stores today when customers are in need of keeping and printing all the documents in the nicest way PDF Invoice is a great solution if you are looking for PDF generator extension. I am very happy to cooperate with you and I have the honor of this cooperation! Desmond is a living legend! He has fixed an issue with the installation of PDF Invoice and honestly, there's not much the person like him. Great talk, Great workflow and he is most definitely my new BFF! Cheer mate! First, it was not working when I tried to install by myself, then they have been fixed. Also, their team helps me to add Arabic characters connected as well and now I start using it 100% working even more than expected. I'm so happy to have it on my website & happy to deal with this company. Even they arrange some customization for me without additional cost. The support team responded extremely quickly to help us with the installation. Besides, this extension works great! And once we figured out the install issue on our side with their help. Everything goes smoothly now. Thank you! 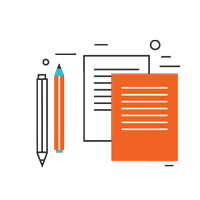 Pdf Invoice is a great solution if you are looking for PDF generator extension. You should search and buy this extension. It works perfectly for our store. Also, the support is really great. Amazing help from Mageplaza and Jimmy! The extension is easy to use, yet it brings outstanding results for my store. The module is working well, no problem. The support team are really energetic and helpful. They helped us solve all the problems quickly. PDF Invoice extension is a must-have extension in most online stores today when customers are in need of keeping and printing all the documents in the nicest way. I’m happy Mageplaza has a solution for what default Magento misses. I was amazed when they have introduced this extension, as it will help to generate my invoices which is very important and no need for other software as now all in one package in Magento 2 extensions. I recommend it for every one to buy it. This extension is very good and helps to get more customer. they provide very good support as well. They are very responsive and they always willing to help. I recommend this extension to add it in your website. This extension came at the right time. As I have just launched my business and I was looking for a software to generate my Invoices. As I have magneto 2 makes my life easier now and I do not have to worry about generating the invoices. Thanks again to Mageplaza. I was able to buy a package including this extension. It works perfect and i am even more impressed with the support. Super fast and they know what they are doing.